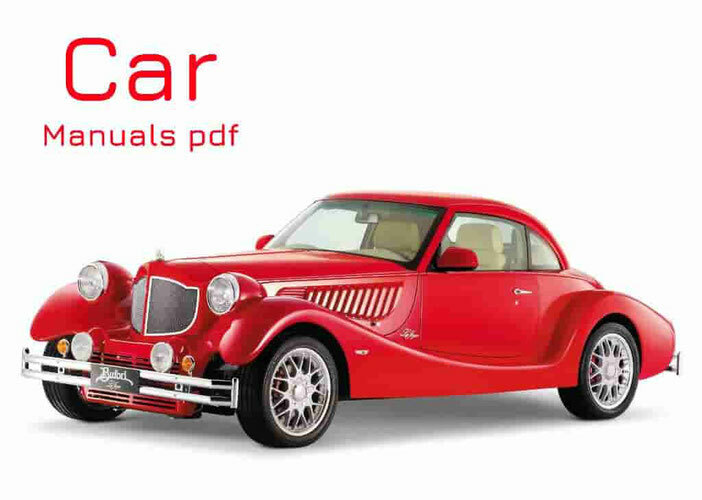 BYD Car Manuals PDF above the page. 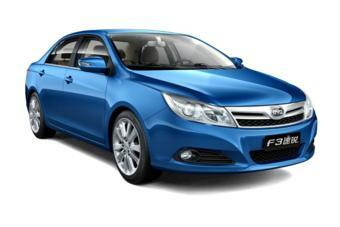 Branch car company BYD Company Ltd is a Chinese company BYD AUTO. This car company is well known in the field of car manufacturing its advanced technologies. The company BYD AUTO, possessing sufficient financial capital, has taken a leading position in China, relying on technological advances to its parent company BYD Company Ltd. From Flyer to the Series and F-series expanded lineup BYD AUTO company. In addition, the company manufactures car with electric drive E-Vehicle and cars Hybrids-Vehicle, which, in addition to the conventional internal combustion engine, is also an electric motor. His own scientific center BYD AUTO company established in 2004, which has its own laboratory for the organization of the research strength of automobile bodies to shock loads, areas for testing on the road, as well as laboratories to improve and improve chassis characteristics. In Beijing, the company is BYD Mold Company Ltd, which is a subsidiary of BYD AUTO. The production area of this branch up 270 thousand m2, and it has been producing automobile roof molding method. Designing, manufacturing technologies for the production of automobile roofs are conducted with the most modern achievements of computer technology. Around one million square meters of production space up subsidiary. Conveyor line for the organization of production are imported from Japan and European countries. The company has a capacity of up to 20,000 vehicles, but existing production capacity will enable to increase the production cars to 200,000 cars.